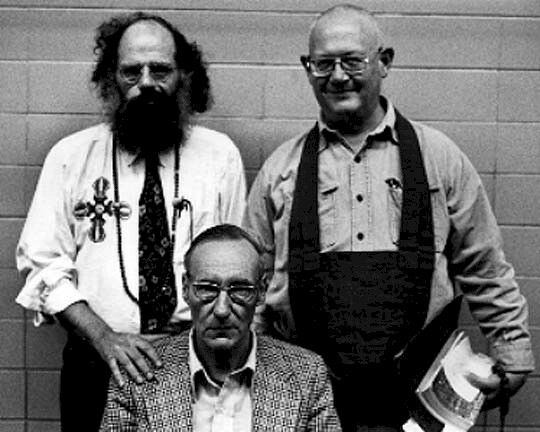 Allen Ginsberg, William Burroughs, and Phillip Whalen; Naropa, 1975. The Naropa University Archive Project is preserving and providing access to over 5000 hours of recordings made at Naropa University since it’s founding in 1974 in Boulder, Colorado. The archive was developed under the auspices of the Jack Kerouac School of Disembodied Poetics (the university’s Department of Writing and Poetics) started by poets Anne Waldman and Allen Ginsberg, and contains an extraordinary collection of material from members of the literary avant-garde, especially the Beats and their umbra. From William S. Burroughs’ “Creative Reading” class, through Ginsberg performing William Blake, to presentations from visitors like Gregory Corso, Gregory Bateson, and Peter Warshall, it’s a treasure trove. 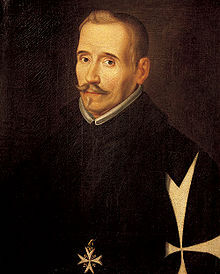 As we feel the Beat, we might warm the birthday tapas for Félix Lope de Vega Carpio (best known by his shortened pen name: Lope de Vega); the Spanish poet and dramatist was born on this date in 1562. A rough contemporary of Shakespeare, Lope de Vega was much more prolific; indeed, he is reckoned to have written between 1,500 and 2,500 fully-fledged plays, of which 425 have survived. One estimate puts his work at twenty million dramatic verses, earning him a position in the firmament of Spanish letters second only to that of Cervantes.